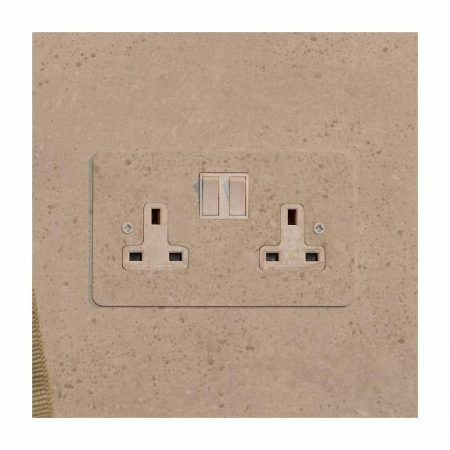 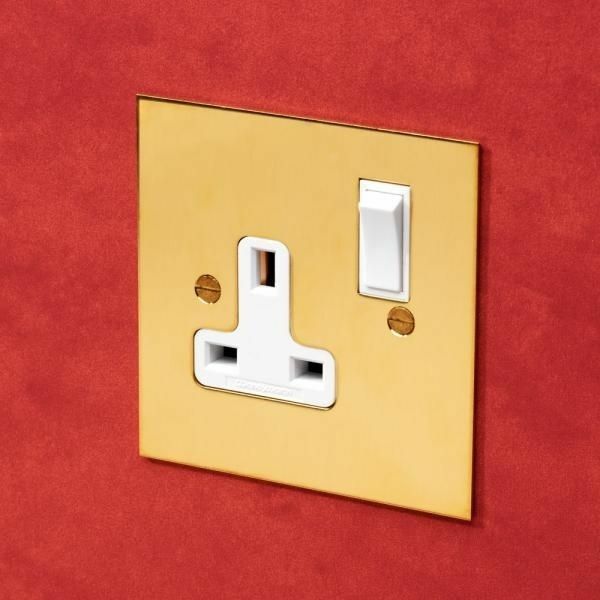 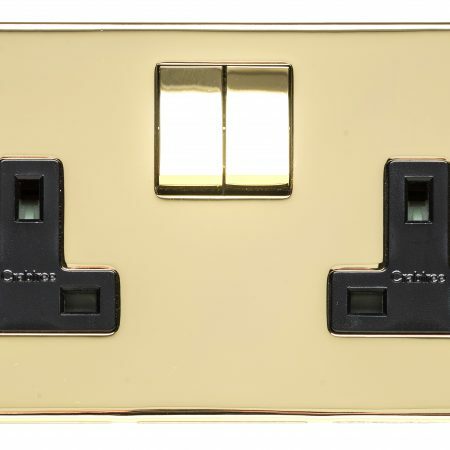 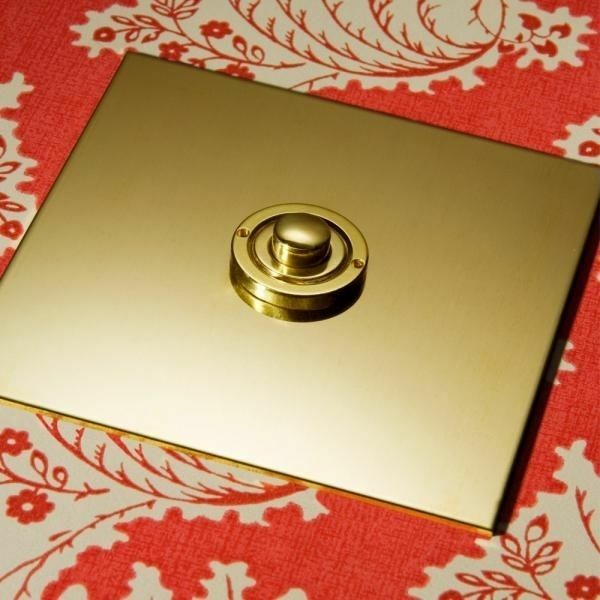 The Unlacquered Brass range has plates that are designed to mellow with age if left unpolished. 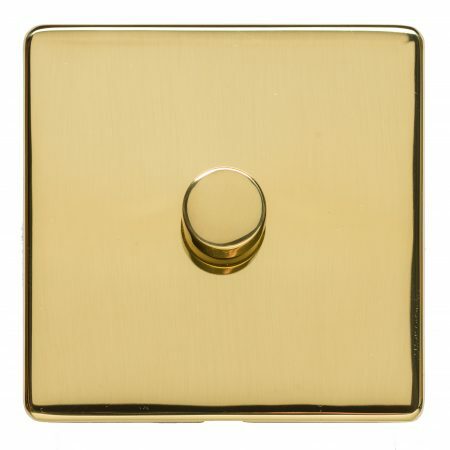 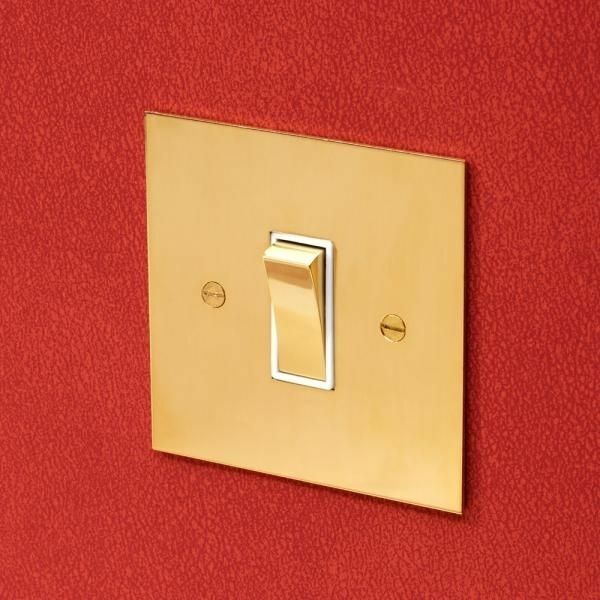 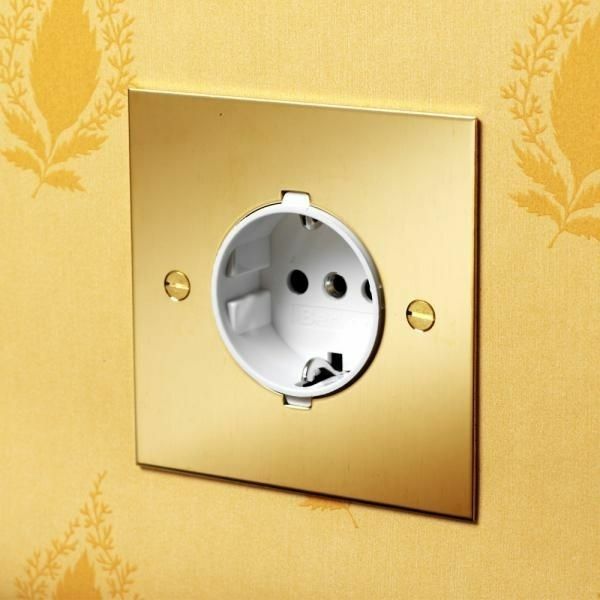 This is particularly suitable to period buildings where a bright brass look would be inappropriate. 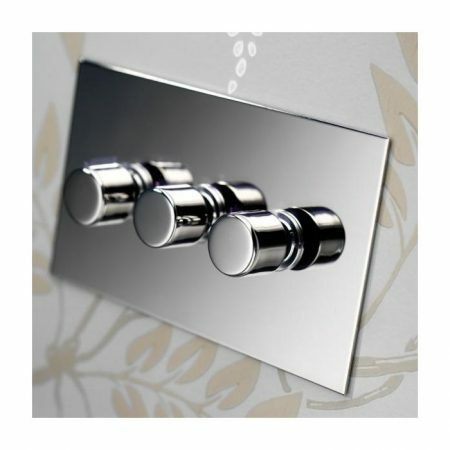 Alternatively, the plates can easily be polished to give a shiny look should this be required. 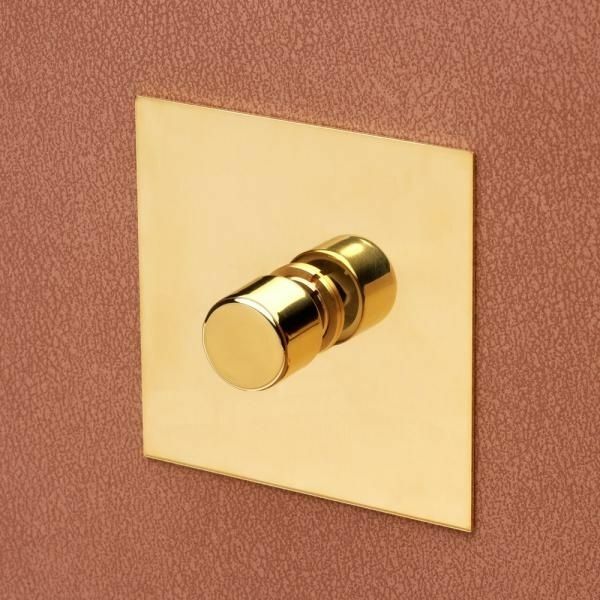 Although more of a traditional finish in its appearance, the variety of Unlaquered Brass products that we have available will meet all the demands of modern living.